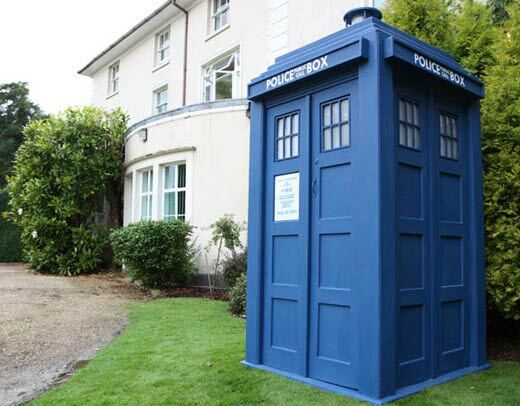 This Planet Earth are currently the only company with a license to produce a full size Movie Tardis (which is very similar to the Hartnell version) as seen in the two films starring Peter Cushing. A Half size version of this model is also available. This one has been taken off sale. They have renewed the website with all versions for sale. They look awesome! It’s the Cushing, not 10’s. I want it want it want it!! !well who doesn’t? Do you have one of these boo boo? Have you ever seen one BooBoo? Wow! Now that is big! Is it bigger on the inside. very expensive got quaRTER SIZE VERSIONS FROM EBAY,VERY GOOD TOO. yeah, though the doors only open inwards, I know this as I got in fitted in yesterday!!!!!!!!!!!!!!!!!!!!!!!!!!!!!!!!!!!!! !